Thursdays, 8 p.m. to 12 a.m.
Fridays and Saturdays, 9 p.m. to 3 a.m. Check back for more updates, and follow us on Facebook to make sure you don't miss anything! We are always looking for drivers and dispatchers! If you want to volunteer with us, please fill out our application and check for orientation dates on our Facebook page. Our background checks can take a few weeks to be processed, so don't put it off! What is Cougar Safe Rides? 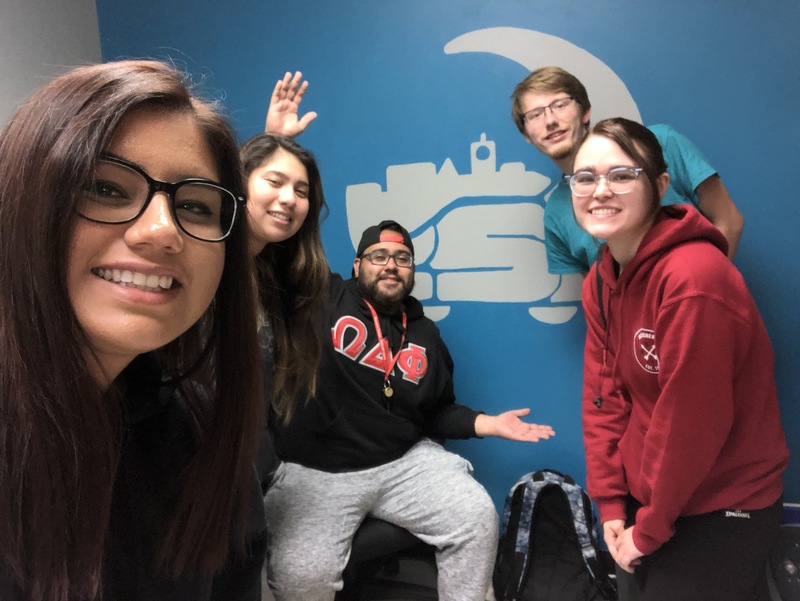 Cougar Safe Rides is a volunteer-run program that offers free rides home at night to the WSU community. To qualify for a ride, passengers must be going to a non-commercial location and must be able to enter our cars without assistance. Additionally, Cougar Safe Rides only operates within Pullman city limits. For more information on our rules and regulations, please contact us via email. Cougar Safe Rides was founded Fall Semester 1977 by Mary Wyer, the Outreach Coordinator for the WSU Women's Resource Center. Cougar Safe Rides was originally called Women's Transit, but was renamed in 2017. Campus Police donated office space and reportedly paid for the car for the first year. Local Jaycees donated the first radio and antennae. Currently, our policy states that patrons will be denied a ride if they cannot enter the vehicle unassisted. We want to let all of our patrons know that this statement only applies in cases of intoxicated passengers, as a way to determine if they are in danger of alcohol poisoning and need greater assistance. This statement was not intended to discriminate against anyone with a disability; we apologize for any confusion! We work hard to accommodate any patron in need of a ride, regardless of any disabilities. However, please note that we may be limited by the capacities of our vehicles. While we currently don't have a van, we hope to add one into the program in the future. We thank you for your understanding! How do I contact Cougar Safe Rides? You can reach our team at cougar.safe.rides@wsu.edu. Our office is located in Wilson-Short Hall, room 8A. You may also reach us during operating hours at WSU-267-SAFE. For access please email Amy Sharp, alsharp@wsu.edu.